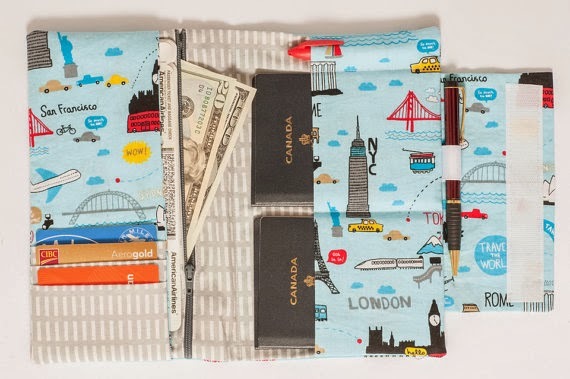 If you are a family who loves to travel, perhaps you will be needing something to keep your travel documents organized. I've seen this family size passport holder on Etsy and I find it really appropriate for us. We are a family of four and this passport holder can hold up to 4 passports. :) Just nice! 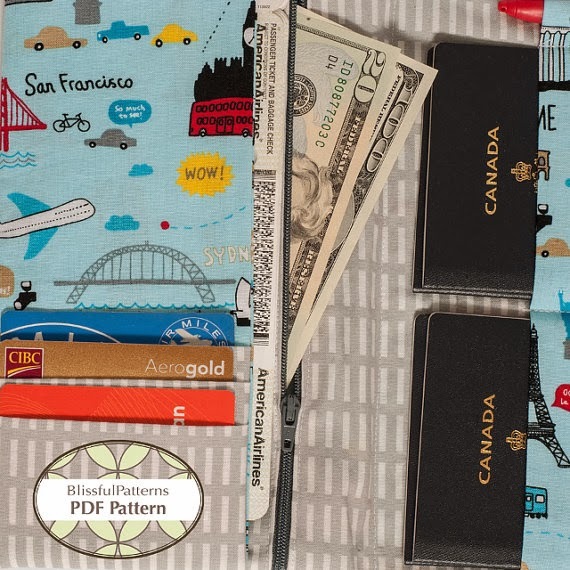 This cool design does not only hold passports. 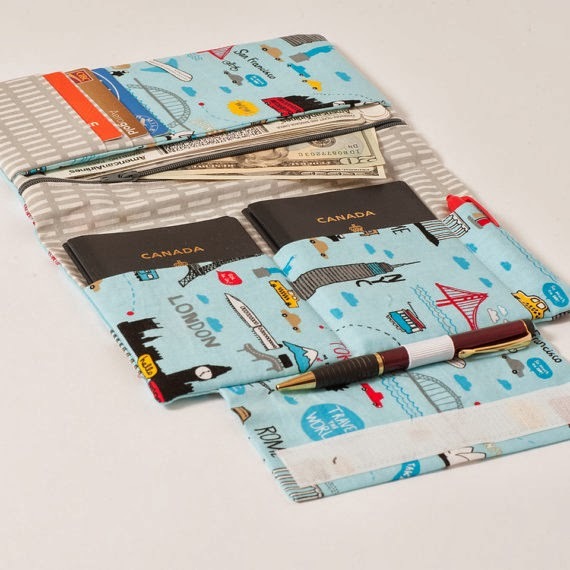 It has special pockets for credit cards, boarding passes, a secure inside zipper pocket for bills and a pen loop on outside flap. I guess this is really a complete travel organizer for our precious travel documents and essentials. The sewing pattern is on sale on Etsy. It's downloadable so you could make your own using your own chosen fabric or material.